The intermediate level takes the believer deeper into the Word and deeper into their walk with Jesus. Here you will find studies on the Jesus, Theology Proper, the 10 Commandments, and more. These inductive studies can be used within a mentor / disciple relationship or alone as personal study. Most of the studies are longer than those in Basic Discipleship. 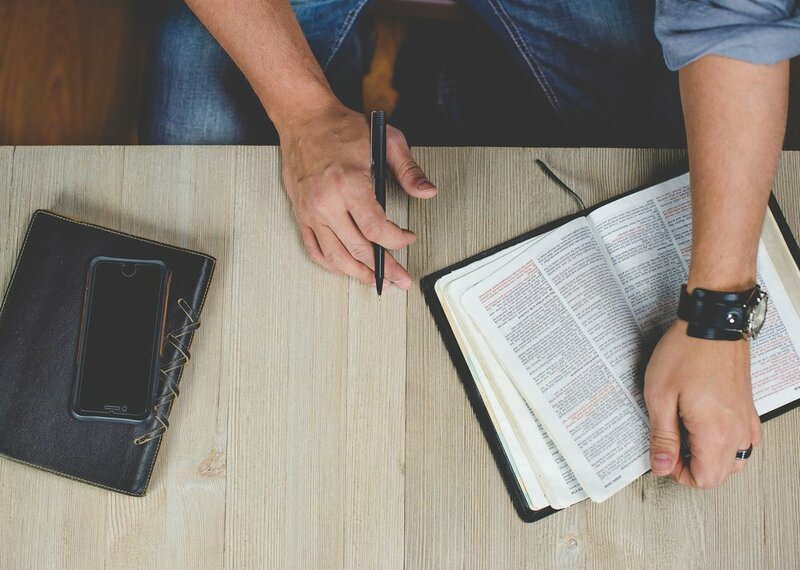 We strongly encourage everyone to have an accountability and study partner to help sharpen one another as we seek to be molded into a deeper reflection of His image. As with Basic Discipleship, many of the materials currently shared on this site were put together by others, such as Kenson Kuba and the DiscipleshipCD ministry. All downloadable materials may be used free of charge, but may not be altered. Discuss with your mentor or disciple which study is right for you both moving forward. You can't go wrong!